Are you familiar with tahini? If not, this is the perfect time to try it…and if you are, even better! 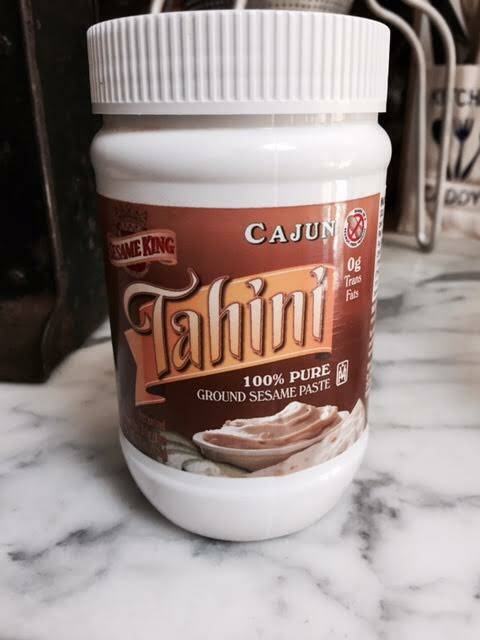 Tahini is a sesame paste made from hulled and roasted sesame seeds. High quality tahini pastes are made out of 100% pure ground sesame seeds. The sesame seeds are sifted, cleaned, roasted and ground to perfection! Sesame King is the leading brand of 100% pure, ground tahini pastes, made from the finest sesame seeds. Each Sesame King tahini is all-natural, with a subtle, delightful aroma, rich with texture and delicious taste. Each flavor is rich in proteins and vitamins, made with no additives or preservatives, peanut free, Trans fat free, gluten free, Kosher Certified and Non-GMO. Sesame King Tahini come in the following 7 flavors: Garlic, Olive Oil, Cajun, Honey, Chocolate, Light Roast and Roasted. One lucky reader will have their choice of two flavors. Simply comment on this post telling me which flavors you would like. For another entry, follow me on Pinterest, and leave your user name in a separate comment. You can also leave a third comment with your Twitter handle if you follow me there. Giveaway ends on Wednesday, July 22nd at 5pm EST. Continental US residents only. 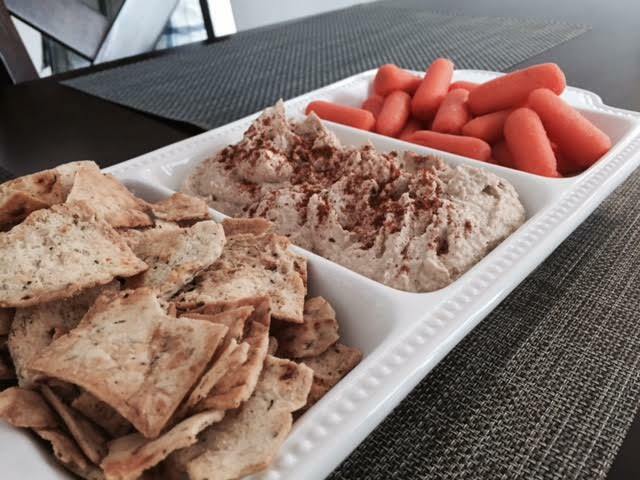 By the way, the hummus pictured below was made with the cajun flavor…and it was DELICIOUS!!! 5 Responses to Sesame King Tahini Giveaway! I’d like to try the garlic and the roasted. roasted ad cajun sound amazing!